Perfect for corporate events or parties, our Kitchen Millie cookie platters are offered in any of our delicious gourmet cookie flavors. 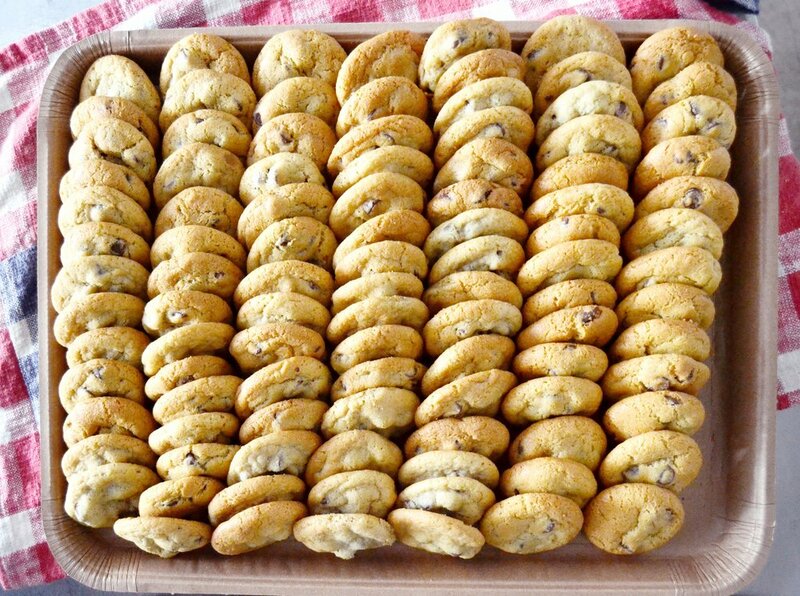 We can cater to parties of up to 3,500, and will work with you to make sure your event is filled with cookie love. 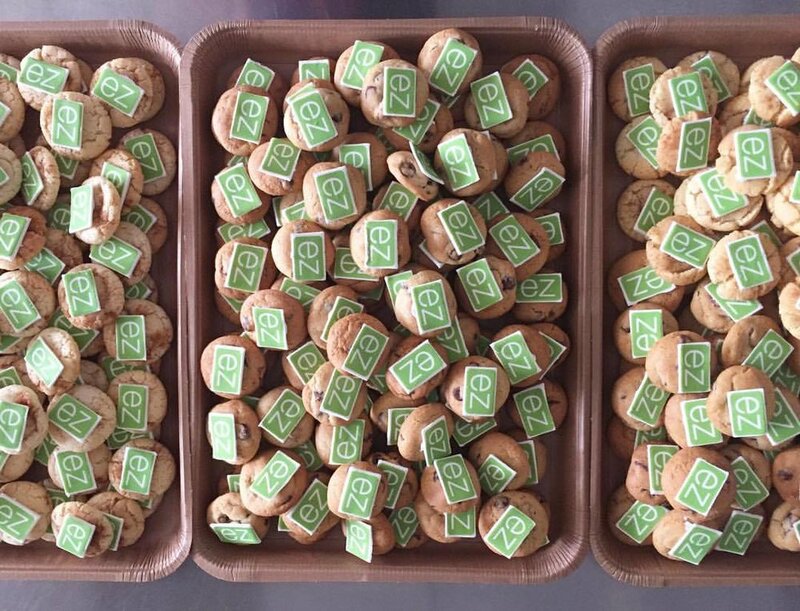 Personalized cookies with your company name or logo in edible fondant are a special option for your next corporate event. We also offer custom cookie flavors! We'll work with you to develop custom cookie flavors and send one round of free samples prior to the delivery date. Currently available in Boston and the Greater Boston Area.